Conveniently located in the Ala Moana Center Mall, near the Neiman Marcus Valet @ 1450 Ala Moana Blvd. 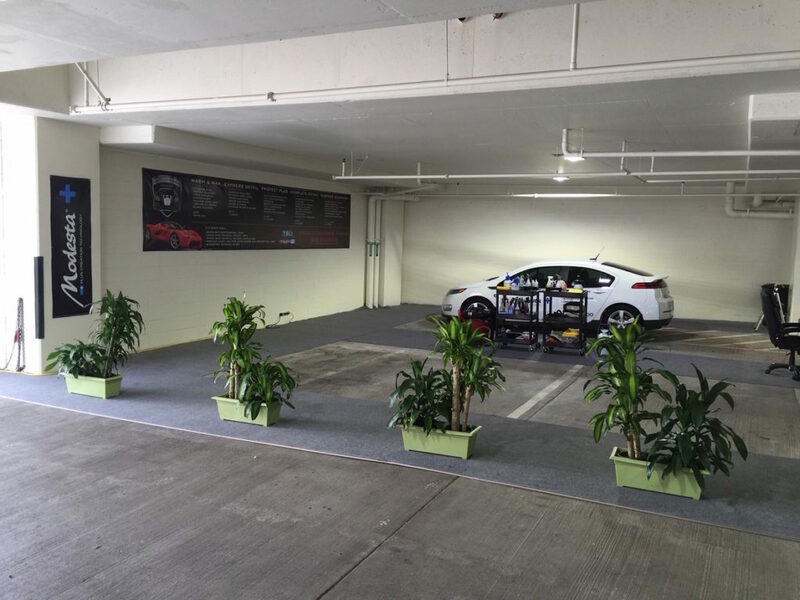 Our Detailing Studio uses the latest technology in Auto Detailing tools and supplies capable of performing the best possible auto detail in Hawaii. We offer packages from Maintenance Details to Full Paint Correction and Nano Ceramic Coatings lasting 80+hours to make sure no defect is left behind. From Piikoi St.: Take the entrance closest to the Ocean (NEW FOODLAND, NORDSTROM AND SHIROKYA AREA) Turn Right and take Ramp up to mall Level (2ND LEVEL OF PARKING STRUCTURE), Tun Left and keep going straight until you see us! Please call 808-550-9800 or email INFO@AUTOCONCIERGEHAWAII.COM for any questions you may have.